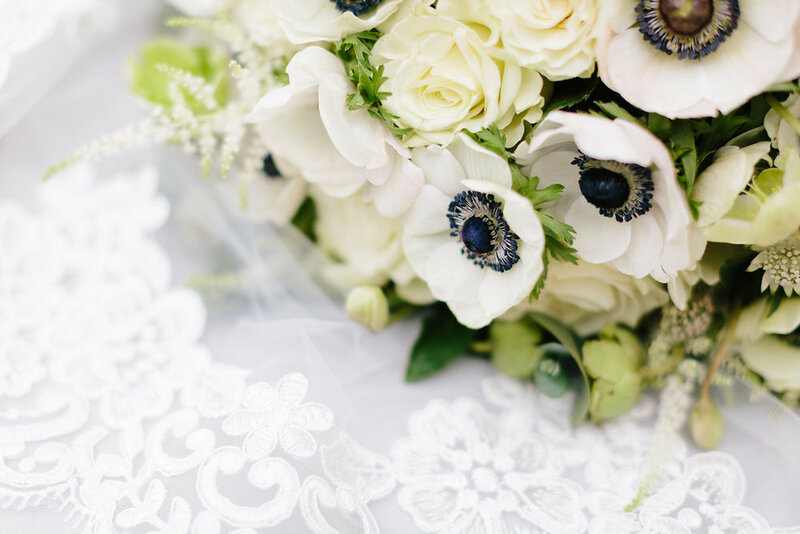 Follow along for a behind-the-scenes peek at some of our best weddings and events. We saved some of the best for our last blog post of 2017! 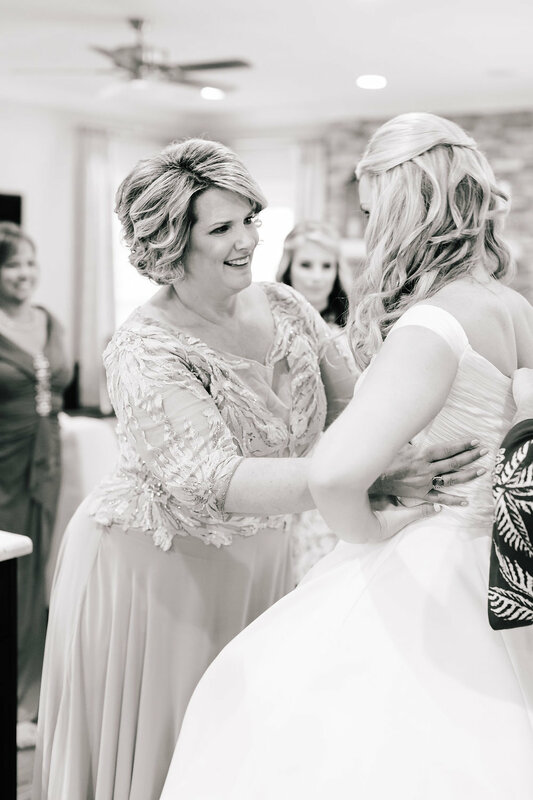 We are always lucky enough to have the best clients, but it is truly something special when you get to design and produce a wedding day for one of your own. 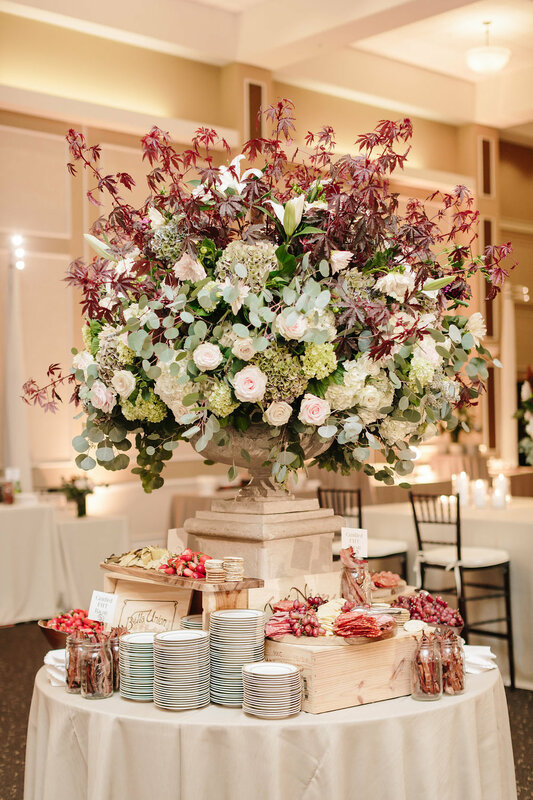 Rachel used to work with our team here at Charleston Street/Greg Boulus Events (and we did her sister, Kristen's wedding a few years back! ), therefore when Dustin proposed we knew we were going to have a beautiful wedding to plan in the near future! 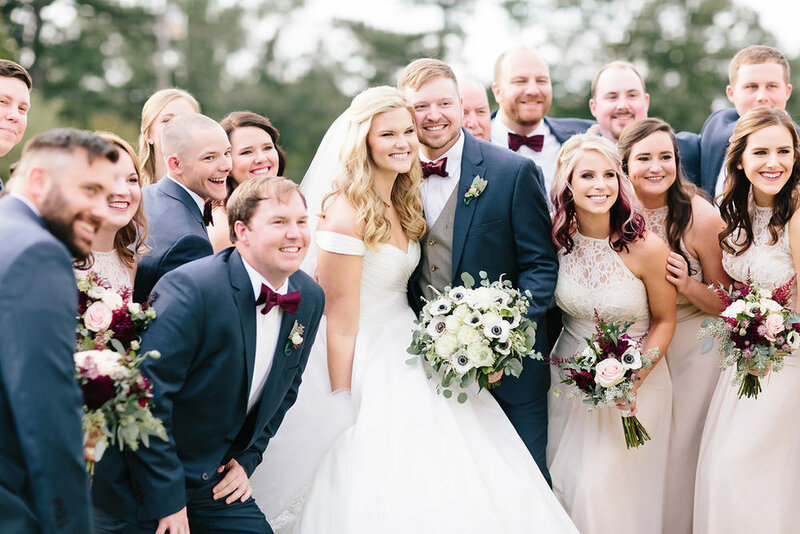 Dustin and Rachel are high school sweethearts that have been together for years, therefore their wedding day was a much anticipated affair! 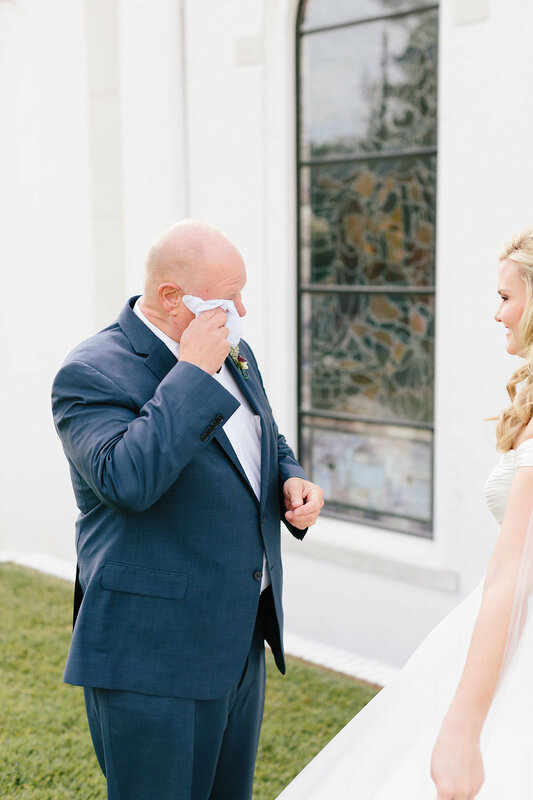 Their love for one another is palpable through the images captured below by Lauren Carnes. 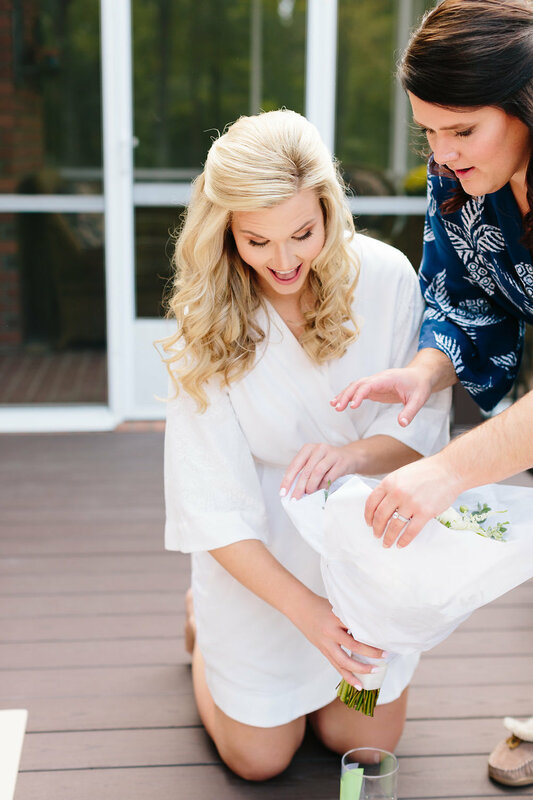 And Lauren agrees that it was incredibly difficult to narrow down which shots we wanted to share, as they all showcased their love (and that stunning Anne Barge gown) beautifully. 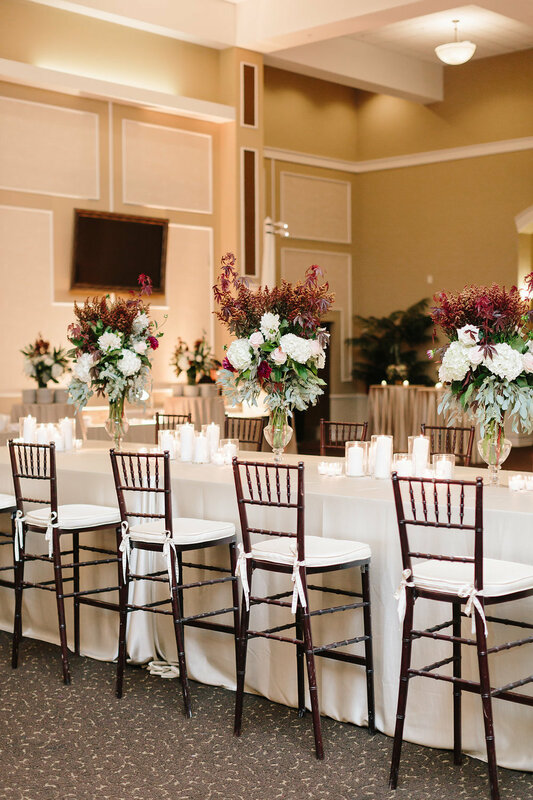 During our initial planning meeting, Rachel told us she envisioned a romantic, fall-inspired wedding. 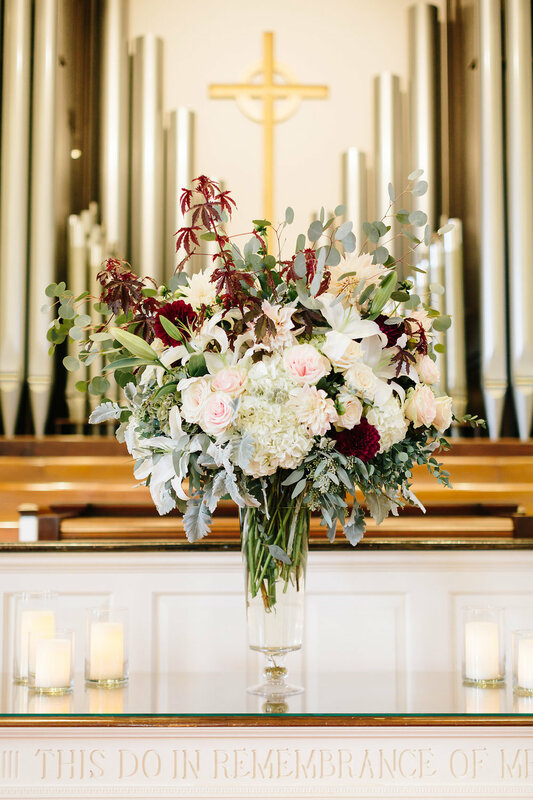 Berry and wine colored hues, soft blushes, lots of candles, were the details that flowed throughout all of her inspiration images. However she left complete floral design up to our team, knowing from past experience that they would create something truly special for her. 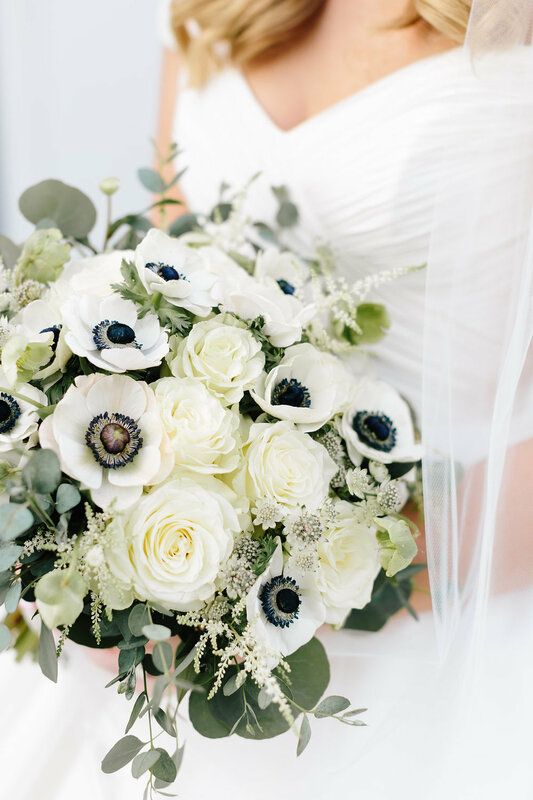 Judging from the images below of when she first saw her bouquet, it would look like we succeeded! 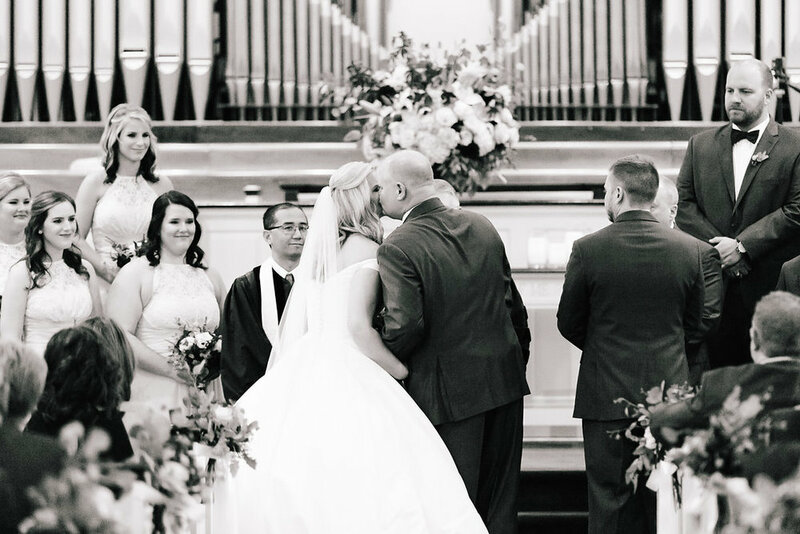 The ceremony took place at Fairview Church of North Augusta, while the reception was held at the Legend's Club in Augusta. 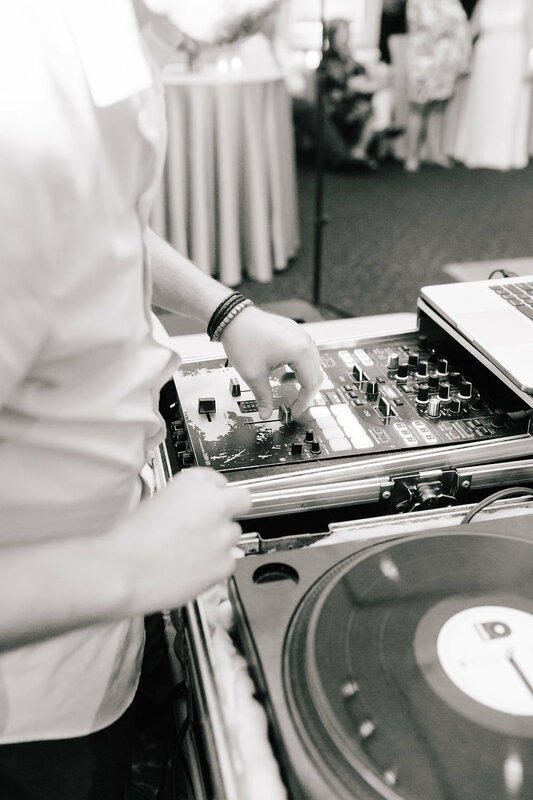 With catering by Sean Wight's team at Frog Hollow, guests enjoyed a delicious meal while dancing the night away to the tunes spun by DJ Wade all the way from Charleston, SC. 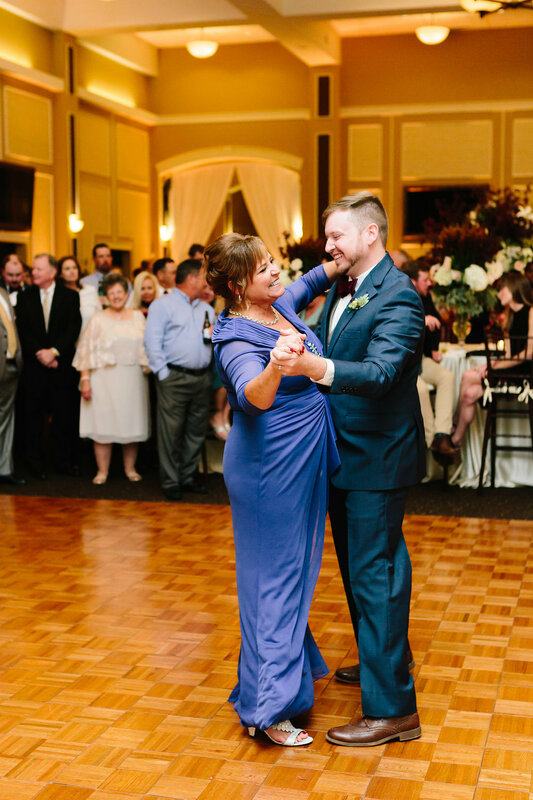 It was an incredibly fun-filled evening, we love when our couples get to spend a majority of their reception dancing with all their sweet friends and family! 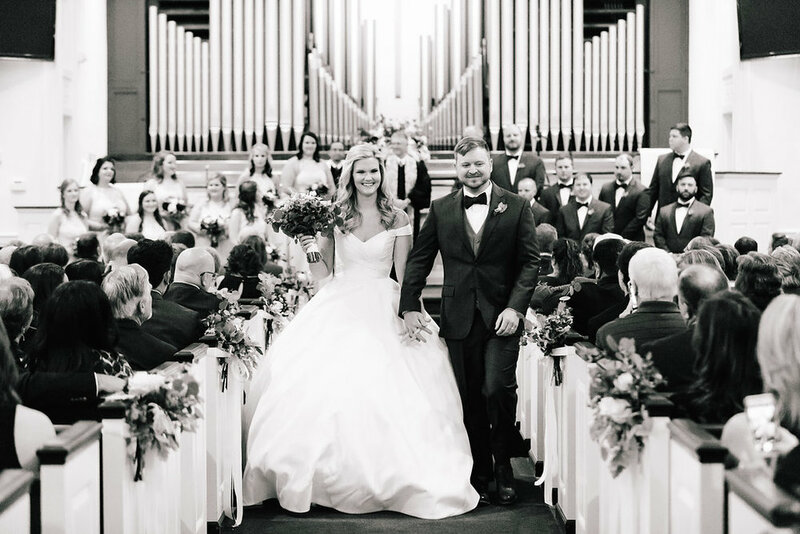 Congratulations to the new Mr. & Mrs. Moore! We love you two and are so, so grateful that we had the opportunity to have a hand in such a perfect day. Spring wedding held at the historic Old Medical College in downtown Augusta, Georgia. 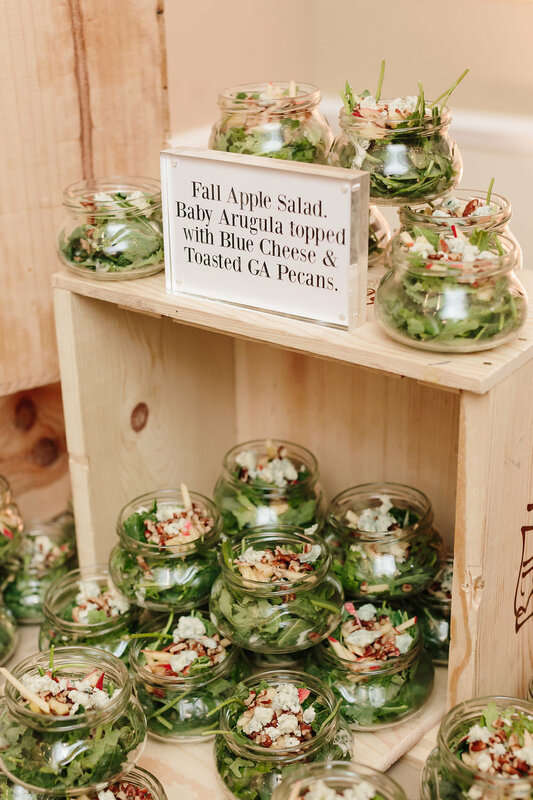 Event design and planning by Greg Boulus Events, based out of Augusta, GA.
Spring wedding held at the Inn at Serenbe in Palmetto, Georgia. 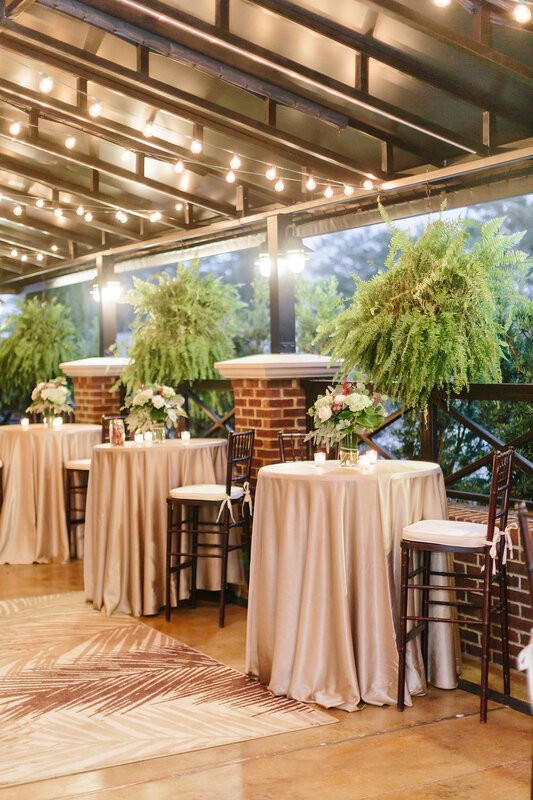 Event design and planning by Greg Boulus Events, based out of Augusta GA.
Fall wedding held at Pine Knoll Farms, in Appling, Georgia. 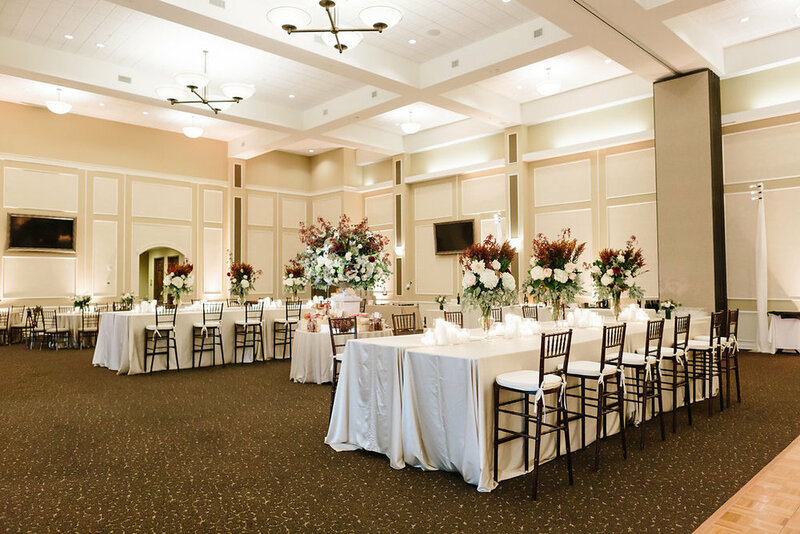 Event design and planning by Greg Boulus Events, based out of Augusta GA.
Summer wedding held in the ballroom at the Augusta Marriott along the Augusta Riverwalk. 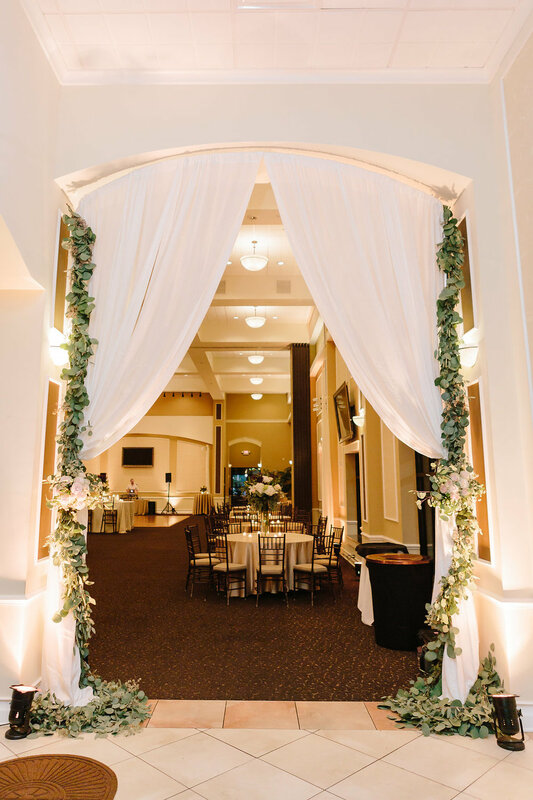 Event design and planning by Greg Boulus Events, based out of Augusta GA.